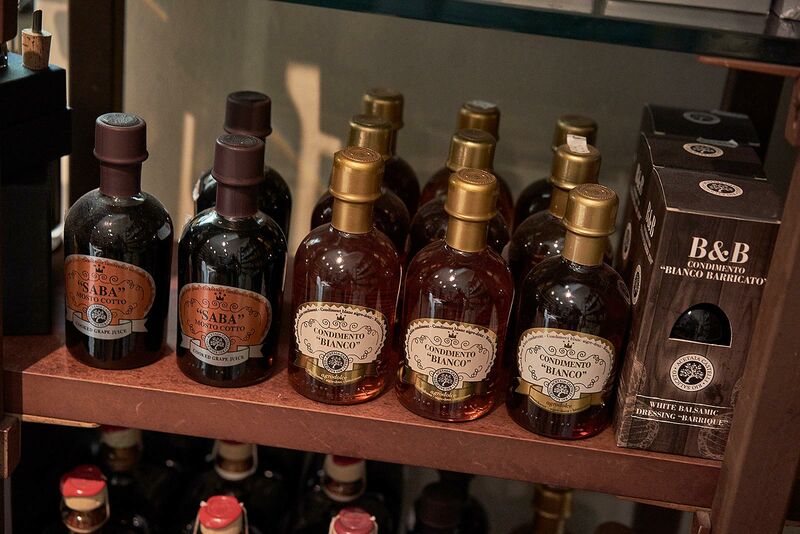 Our shelfs tell the Tuscan landscape through its flavours. 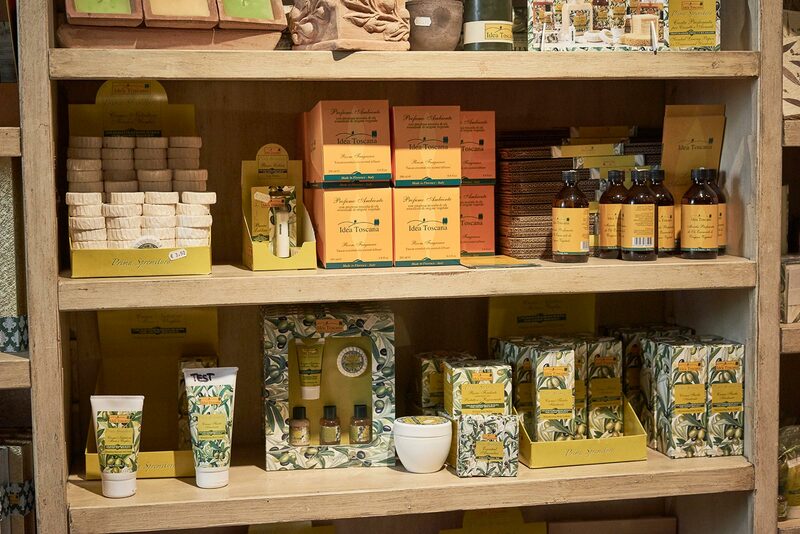 We selected authentic products for a journey that crosses the hills, the plain and the mountains, reaching our home, Volterra. The best producers and local artisans told us their products and now we want to tell them to you. 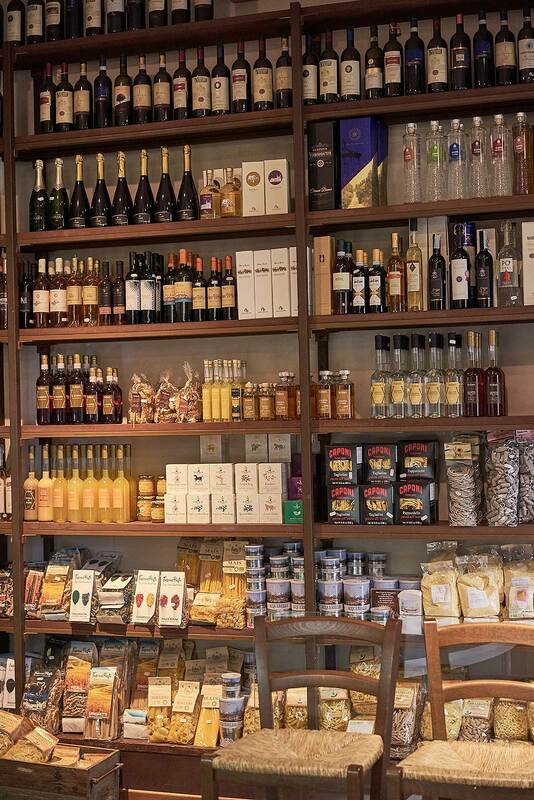 Here you find excellence of the local taste and genuine as the Pecorino cheese from the Balze, the Amedei chocolate, the Bolgheri red wines, the San Miniato truffle, the best local cured meats and many other exquisite products, all to discover. 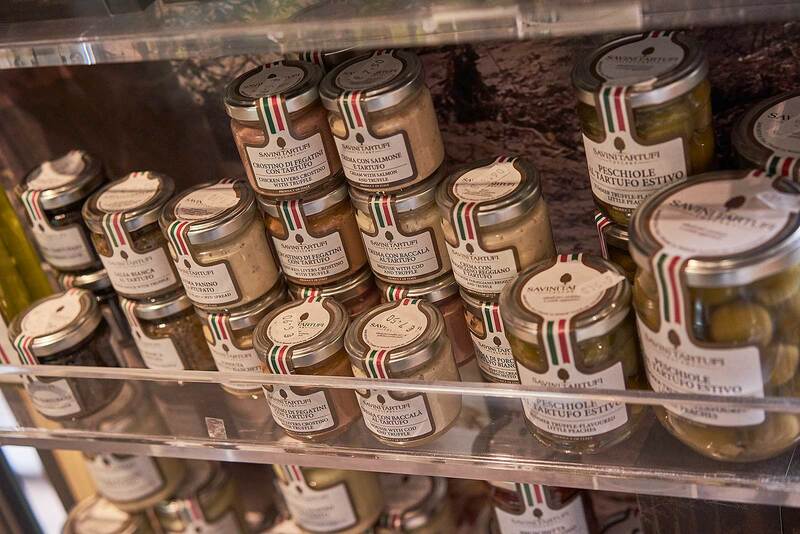 Each product has its own identity and its story, in only one place you can find the most original and genuine Tuscan flavours. We believe in the agricultural excellence of our land because we first hand touched the quality and the passion of our suppliers. 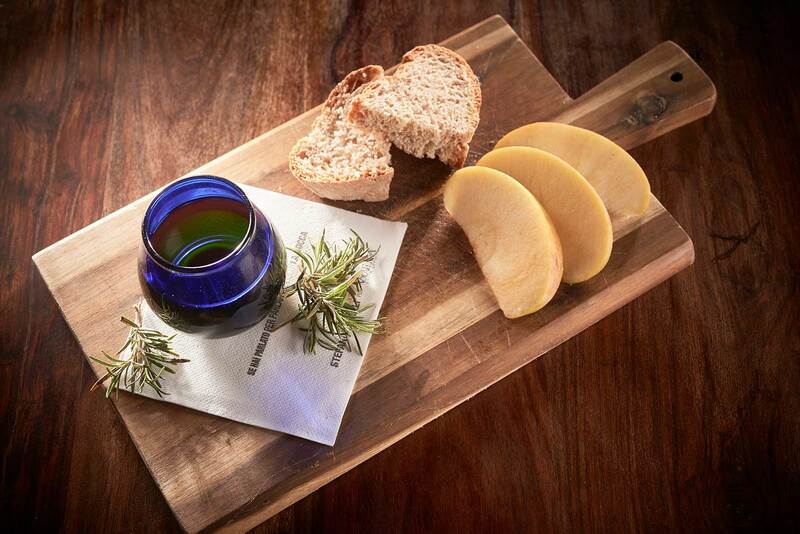 Simplicity and tradition are the key words for a genuine flavour that has been transmitted for centuries. At our table and at our counter you will only find high quality materials, served with competence and passion by our staff. Chopping boards and dishes of products that make simplicity their strong point, dedicated to the authentic traditional Tuscan flavour. In our two rooms you can taste our products in an intimate, informal and inviting environment, served and guided by our thoughtful and caring staff. Our pantry will be surrounding you, a real enogastronomic landscape in which you can immerge to discover authentic Tuscan flavours. A small private corner, isolated from the excitement of the external world where you can taste a good glass of wine combined with a good dish. We offer and propose a wide choice of wines with constantly updates labels, we have bottles with a good quality price ratio and more refined productions. 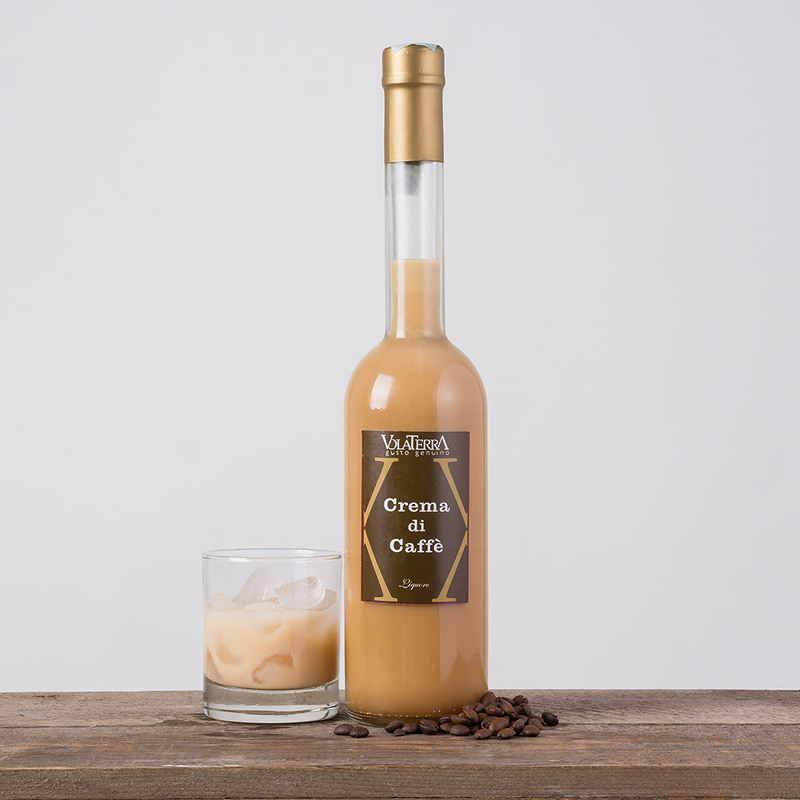 At Volaterra we particularly love another typical product from our land, the oil. 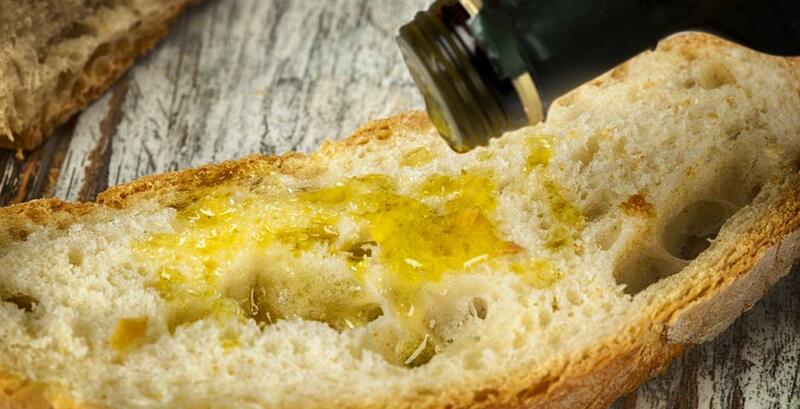 The family of Jonni Guagliarini, owner of the bistro, has been producing for 5 generations one of the most known and appreciated oils of the area, for this reason we offer sensorial tastings of oil from our production while telling all the aspects. Come visit us, we will be happy to suggest you the best wat to appreciate in the best way the characteristics of the classical versions and of the stimulating, aromatized variations. Our is also a shop. 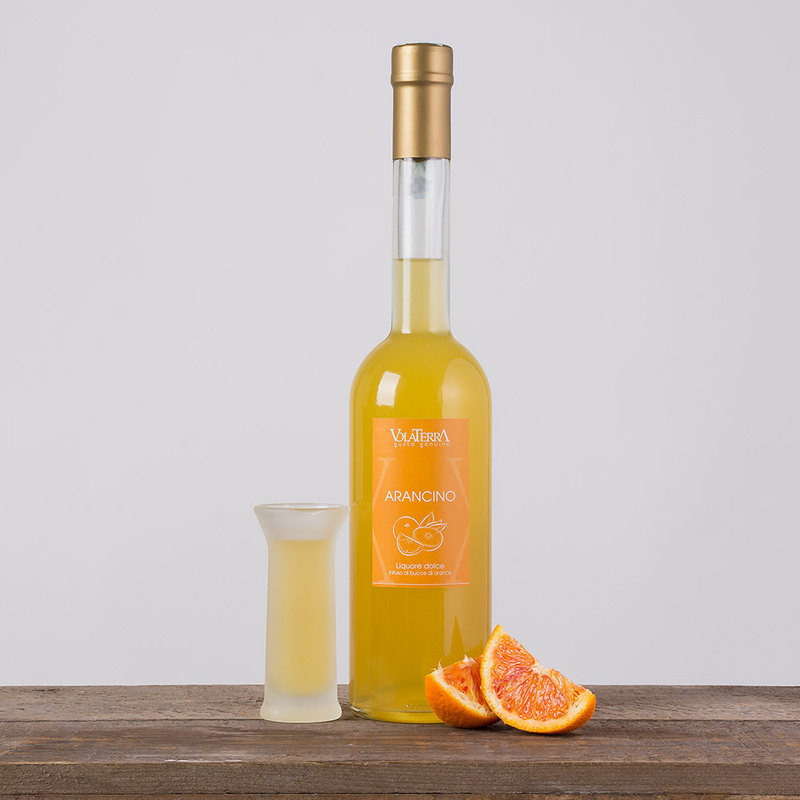 At Volaterra you can taste but also decide to take home a bit of Tuscani by purchasing our products. Let us guide you in the choice of the best enogastronomic excellence but not only. 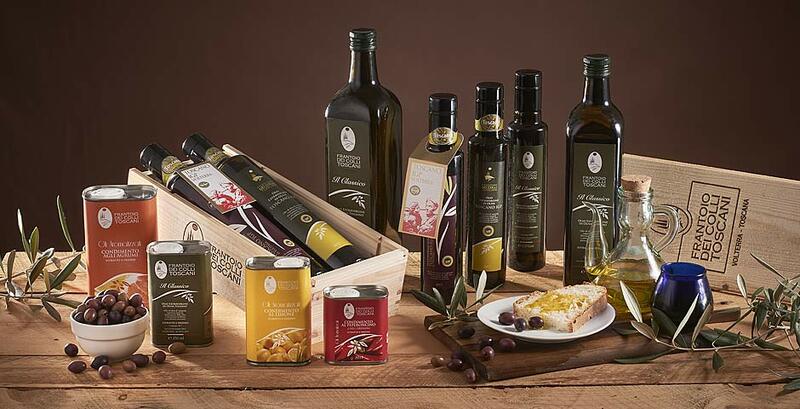 We have a wide offer of high quality products, the best of the typical Tuscan production in all fields. 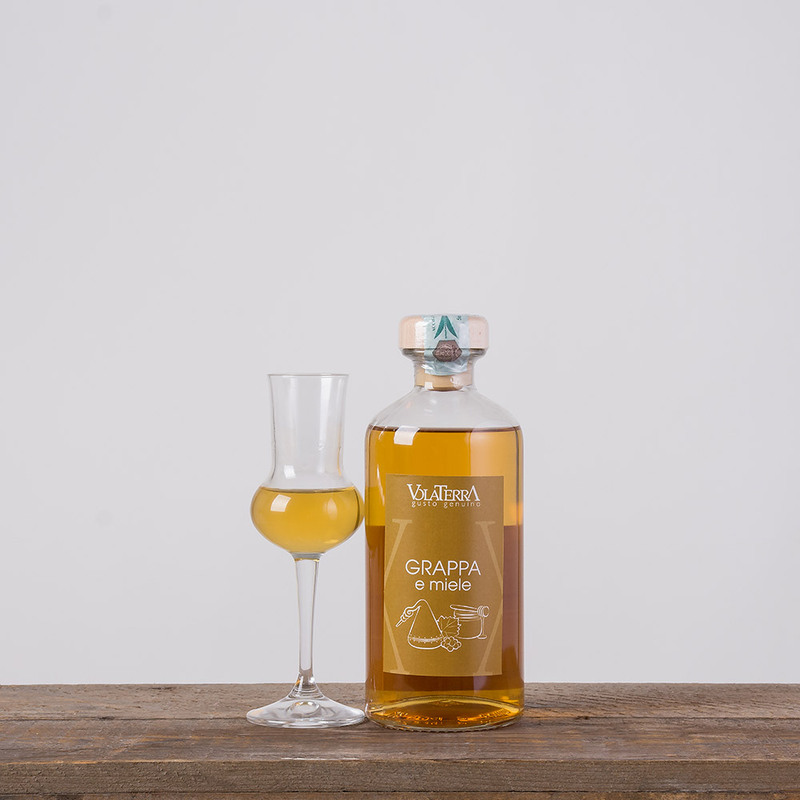 Moreover, we propose our guests also a preparation of delicious products branded Volaterra.